Mr & Mrs White Tinos Boutique Resort is situated just a breath away from the beach of St. John. Only a few minutes’ drive away from the center and the historic Church of Tinos. Welcome to Mr & Mrs White World. 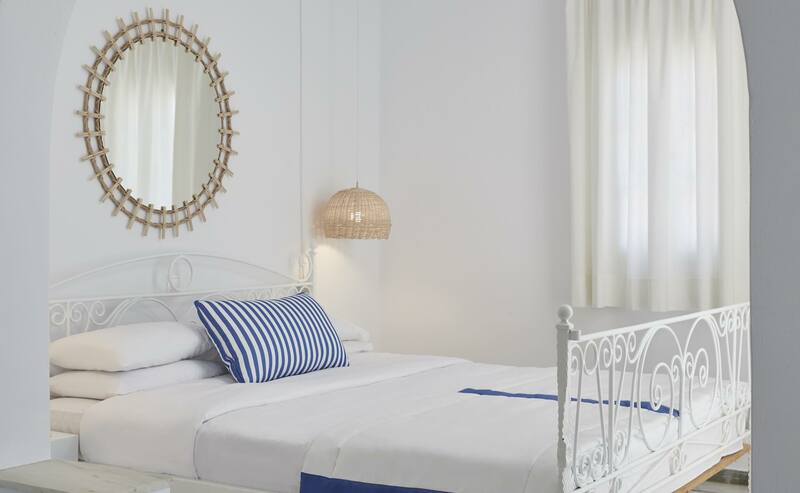 Mr & Mrs White Tinos Boutique Hotel is situated just a breath away from the beach of St. John. 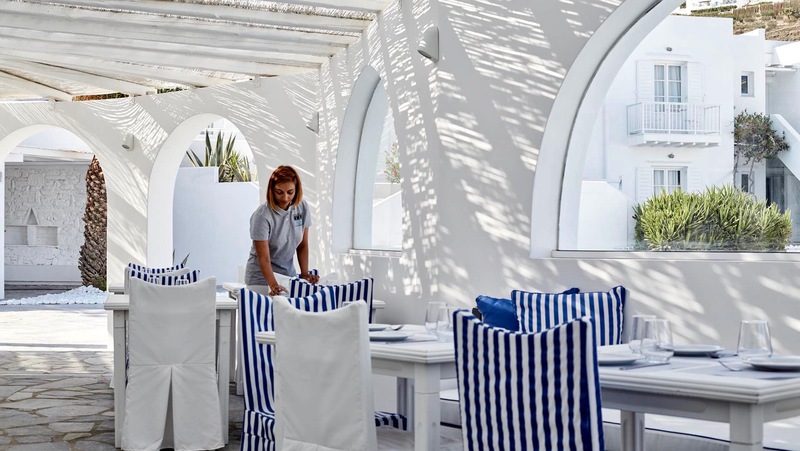 Only a few minutes’ drive away from the center and the historic Church of Tinos.